I'm chagrined to admit I only discovered the existence of Joe Bonadonna this past summer when he wrote a great piece at Black Gate called "How I Met Your Cimmerian (and other Barbarian Swordsmen)". If you're here and haven't read it, go do so before continuing on. 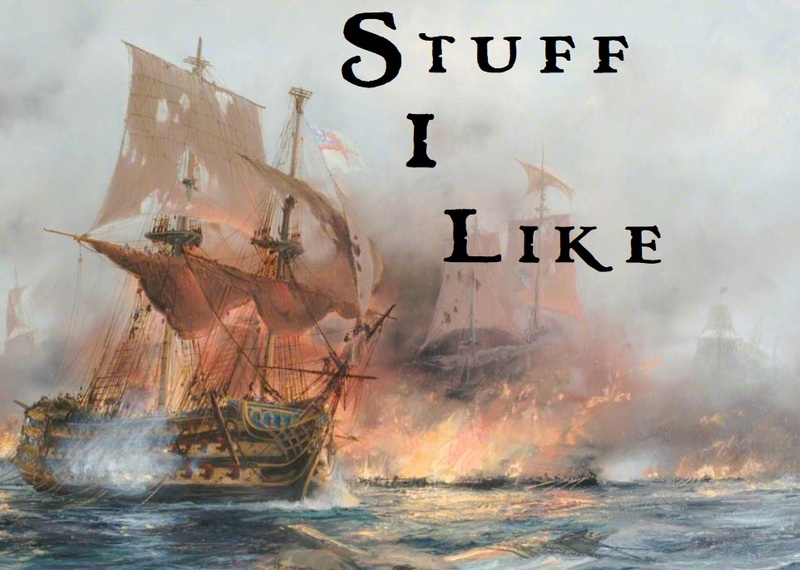 It's the detailed evolution of a S&S fan, his discovery of the genre's classics and how they hooked him for life. He's a man who started writing S&S back in the field's heyday in the seventies but with limited success. That led him to abandon it for several decades until the renewed activity of his friend David C. Smith (and renowned S&S author) prompted him to try his hand again. One of Bonadonna's previous creations was the magical dowser, Dorgo Mikawber. According to the afterword in "Mad Shadows", he gave the character and his stories a "change of clothes, a different style and a whole new attitude". Whatever Dorgo had been before, in his new, revived existence he had become the hero of a series S&S pulp detective stories. 2010 saw the release of "Mad Shadows - The Weird Tales of Dorgo the Dowser". 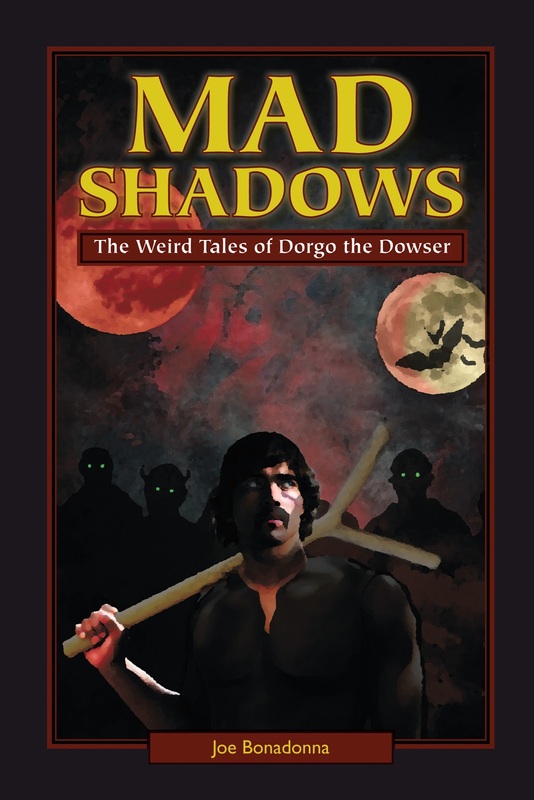 "Mad Shadows" has six chronological stories starring Dorgo the Dowser. Armed with a saber and hefty, three-limbed dowsing rod, Dorgo provides able assistance to the city guard of the city of Valdar (a fairly typical hive of scum and villainy) and clients alike. Unlike much S&S, Bonadonna's stories are filled with all sorts of non-human characters and species. Death-dealing satyrs, magic throwing trolls and all other manner of beings populate Dorgo's world. 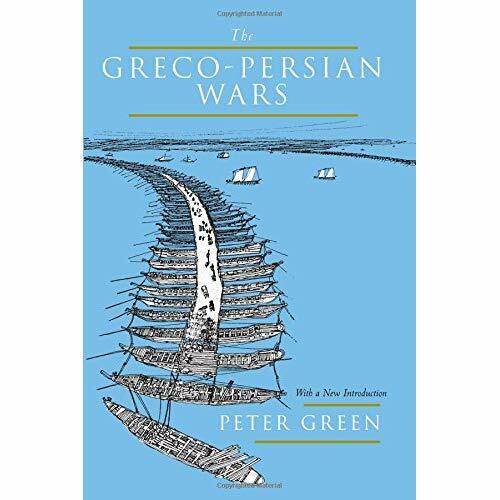 There's some similarity to Glen Cook's excellent Garrett novels (which are well worth your time). Still, Bonadonna's world of Tanyime is his purely own and he builds it with lots of small details and bits of casually inserted character background. The first three stories, "Mad Shadows", "The Secret's of Andaro's Daughter" and "The Moonstones of Sor Lunarum" are the most straightforward detective tales. Mostly confined to the urban environs of Valdar, Dorgo walks down its mean streets beset by brutal killers, is tricked by canny femme fatales and has the local authorities looking over his shoulder. Save for the presence of the occasional gold-eating demons or magical gems these tales are of the same genus as Hammett's Continental Ops or Chandler's Marlowe stories. With the last three stories, "The Man Who Loved Puppets", "In the Vale of the Black Diamond" and "Blood on the Moon", Dorgo leaves the somewhat polluted neighborhoods of Valdar and ventures out into the wider world. Again, Bonadonna skillfully uses old pulp elements. There are demonic puppets, secret valleys and hidden treasures and moon-cursed werewolves. There's a flatness to some of Bonadonna's writing as he's shooting for a sort of crisp, Hammettesque tone and it took until the middle of "Andaro's Daughter" till everything worked. Maybe it was the accretion of world-building detail or I just got used to Dorgo's voice but that's when it all came together for me. It's also when Bonadonna brings on the full technicolor craziness with a scene full of man-eating demons. This only gets amped up in each following story. By the end of the book, events take on a terrific blood and adrenaline soaked hue that's left me hungry for more Dorgo. The highlight of "Mad Shadows" is easily "In the Vale of the Black Diamond". We're introduced to Yozinda Andovo. When Dorgo ran away from an orphanage as a boy, he met and became friends with a girl named Yozinda. Later at her prompting they ran away together and joined a mercenary company. Now, years later, she's come to Dorgo for help in securing the legendary Black Diamond. Purported to have healing properties, Yozi's searching for it to help her ailing brother. Unfortunately, it lies at the bottom of the Severnus Tujeer - the Hidden Canyon deep in the heart of the Desert of White Dust. What Dorgo, Yozi and their companions find is monsters of varied and grotesque shapes, an ancient necropolis and alien beings. As soon as they reach the canyon floor, the part encounter things an earlier adventure named "spiderworms". Dorgo describes them as "creatures...like pink worms roughly the size of goats. Shaggy manes of coarse, black hair covered the backs of their vermicular bodies. There was something of the arachnid about them, as well, for they had the legs, maw, and mandible of a tarantula. With long eyestalks that twitched crazily back and forth, they drew close and closer". The creatures get bigger, more ferocious and more baroquely designed from there. After all the beasts and danger the ending is satisfying and more than a little mournful. 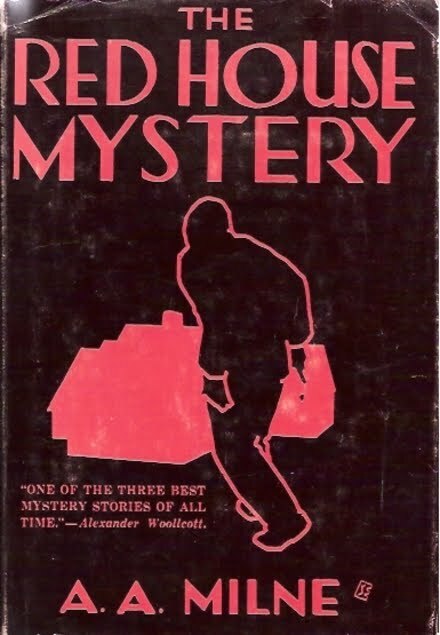 While it's the least like a detective story I liked it the most. I liked it on two levels. First, in describing his relationship with Yozi, Dorgo fills in more of his personal history. As the story unfolds, he emerges as more than just a tarnished urban knight in the Phil Marlowe. As deeply important to him as his loyalty to his friends is, it emerges he possesses a deeper and less selfish morality. In his afterword, Bonadonna stresses his goal was creating solid characters and that without them it all amounts to nothing. On the second level, it's a fun and exciting story in the honorable tradition of hidden ruins in danger filled jungles. "Mad Shadows" is good stuff. It's got no pretensions to be anything other than a worthy addition to the canons of S&S and there it's wildly successful. In his afterword, Bonadonna lists many of the stories and movies that inspire his writing and I noticed a lot of my own favorites. In addition to Robert E. Howard and Fritz Leiber are obviously Hammett and Chandler. What really caught my eyes were his inclusion of several Westerns, especially Randolph Scott's terrific collaborations with Budd Boetticher. What I really loved was the source of the title for the collections - not a line from Baudelaire, but the title of Mott the Hoople's second album. Anybody who references Mott can do little wrong in my book. "Mad Shadows" is a great set of stories. I'm glad Black Gate made me aware of them and I'm even happier Joe Bonadonna's decided to re-enter the genre.